Good morning beauties, a few weeks back I posted on Twitter asking if anyone had found a rose gold nail polish - as I am completely obsessed with the colour! A few of you replied saying you hadn't but asked me to get back to you if I had any responses. It seems like no one knew where to get this coveted colour, and even I struggled to come up with choices on a student budget! They were a little pricey, all around the £10 mark or above, and not knowing any of the brands I was a bit reluctant to part with my monies until I had hunted around the drug store. 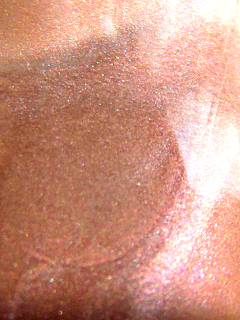 You can read my earlier post on various rose gold nail polishes here: Want it: Rose gold Nail Polish. 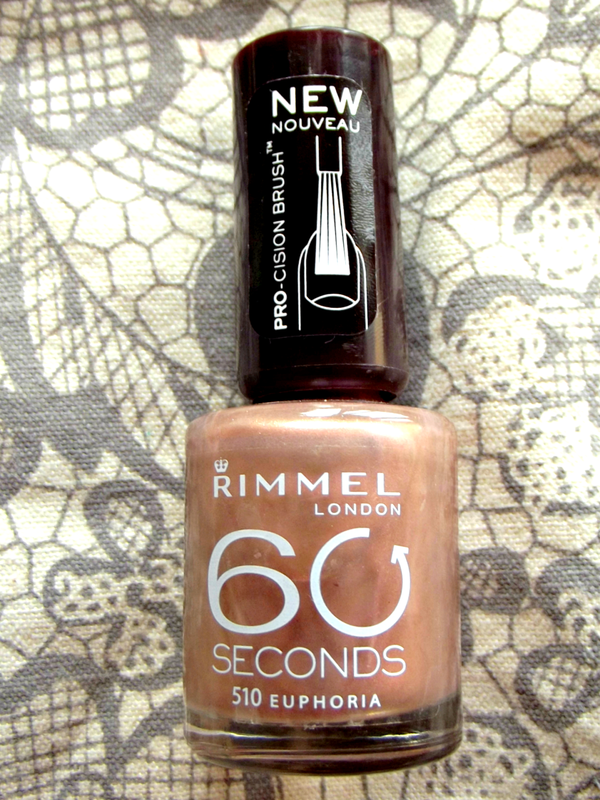 Thankfully, I can across Rimmel London's 60 Second Nail Polish in the shade 510 Euphoria which is a gorgeous goldy/bronze colour with a slight pink sheen. 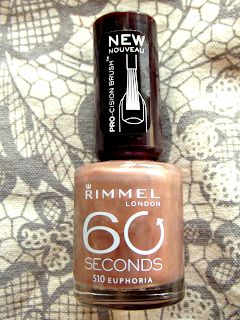 It current retails for £3.19 but is currently on offer at Superdrug (but one get one half price) so if you're lusting after your favorite vampy colours for Autumn, now would be a perfect excuse to buy one! 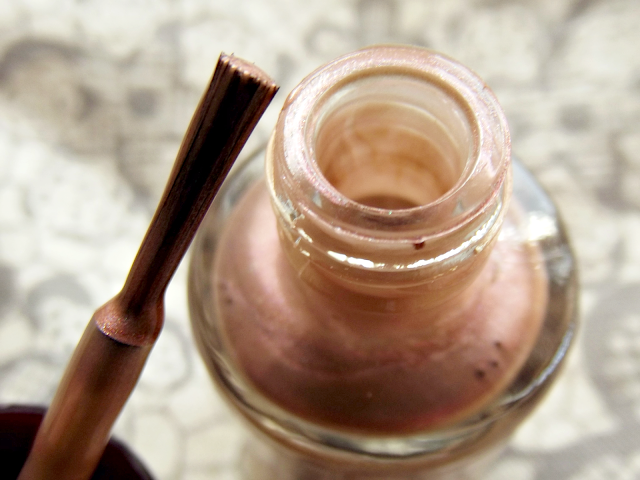 I've owned a few shades from the range and find them great for the rock bottom price! What do the experts have to say on the subject? Has this satisfied your rose gold cravings yet?